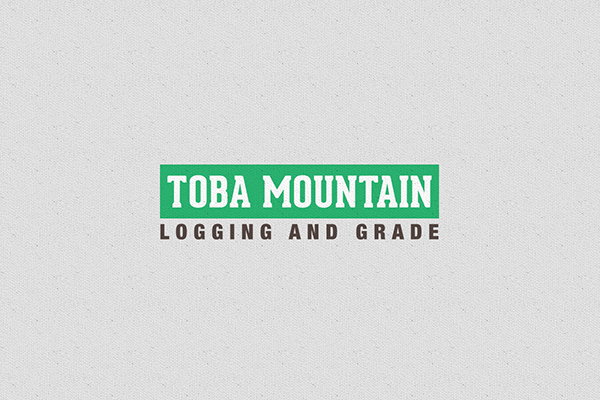 Toba Mountain Logging and Grade is a forthcoming Canadian forest industry company based out of Campbell River, BC. 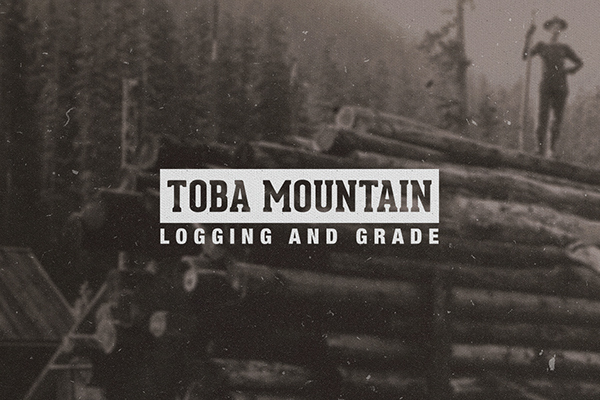 They specialize in helicopter contract logging, aerial pruning, and timber falling for client companies in the BC interior. 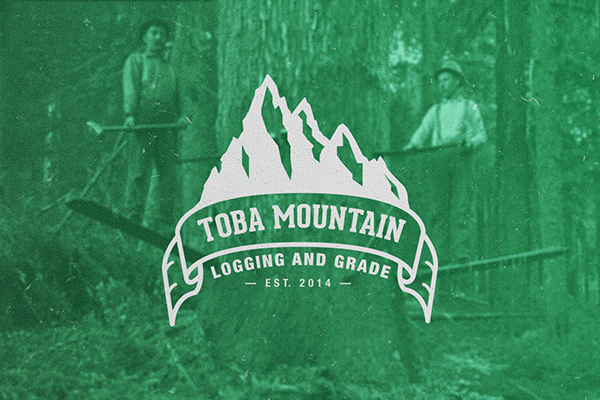 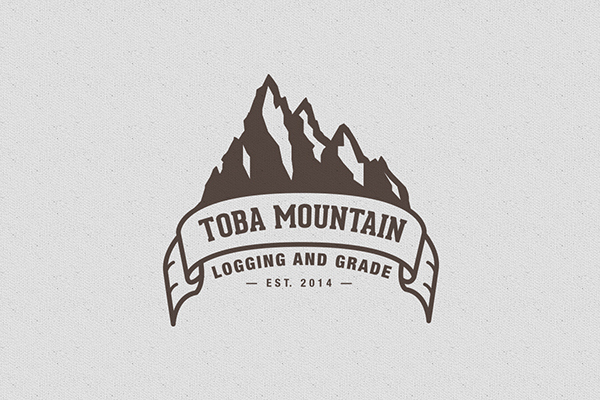 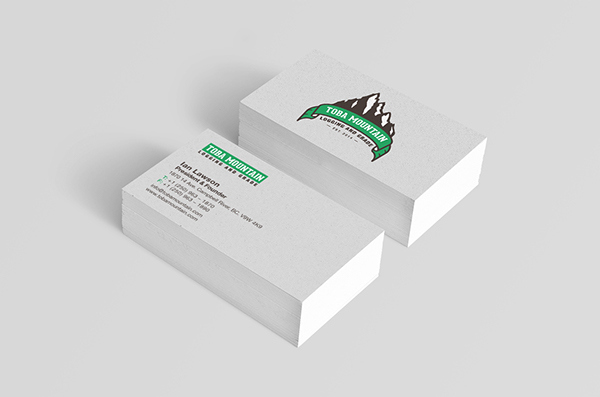 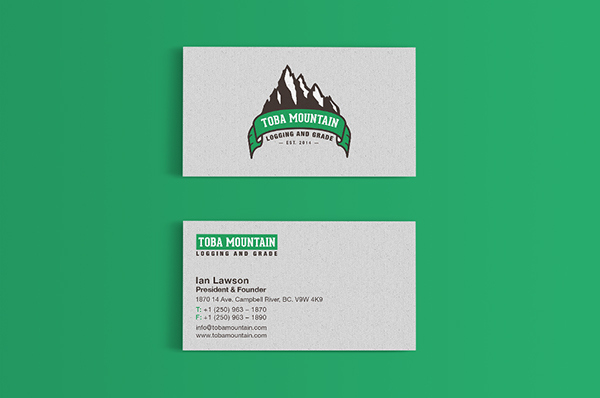 Identity for Toba Mountain Logging and Grade, a forthcoming Canadian forest industry company.